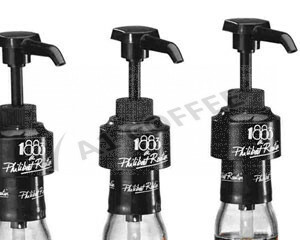 Order your flavouring syrups at A1 Coffee for fast delivery and the very best prices. 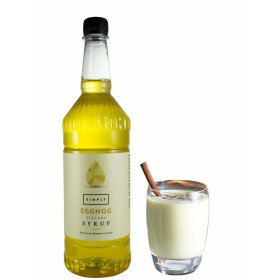 No matter what you are looking to make, we have the right syrup for you, whether it's cocktails and mocktails, flavoured coffee, smoothies, milkshakes or hot chocolate. Plus what's even better is we have an incredible sugar free range too! 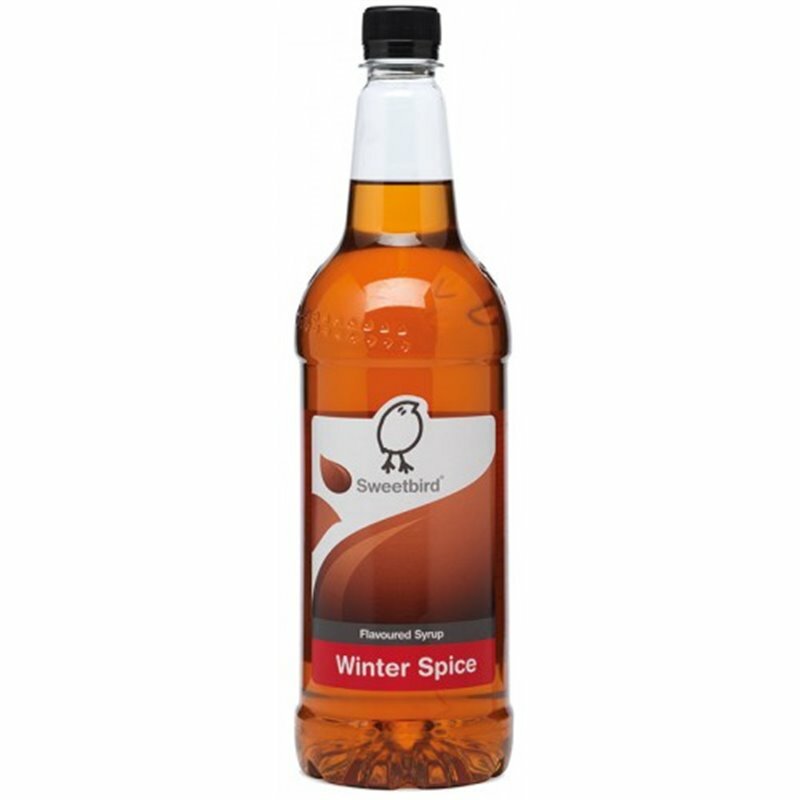 We simply adore our range of Coffee Syrups and the different flavours and brands out there, meaning you're bound to find your perfect flavour. Our collection is all about you, your favourites, your customer’s favourites and syrup brands that are simply out of this world. From apple pie flavoured syrup (no you didn't read that incorrectly, actual apple pie flavour) to bubble gum. 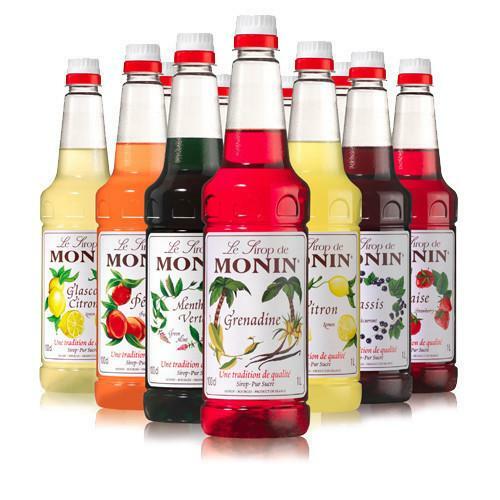 There's no flavours Monin are afraid to create, and they are certain to brighten up any cup of coffee... Be adventurous, you never know what flavours might make your cafe or restaurant the talk of the town! The sweetest bird around. There's a reason why this little chick is one popular creature, and it's because Sweetbird offer irresistible coffee syrups, you'll find this little bird hanging around in your local coffee shop, or may even find him in the bar next door, either way, there's a wonderful world of Sweet bird syrups out there. 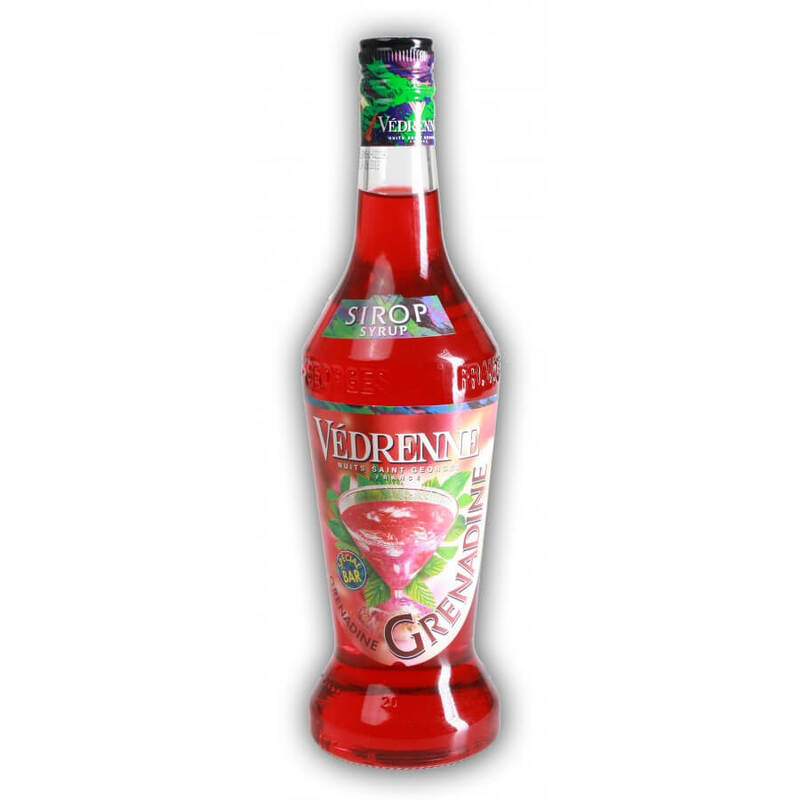 Absolute perfection in a bottle, these syrups have been around for a long time, and they sure know what they are talking about! Divine flavours. 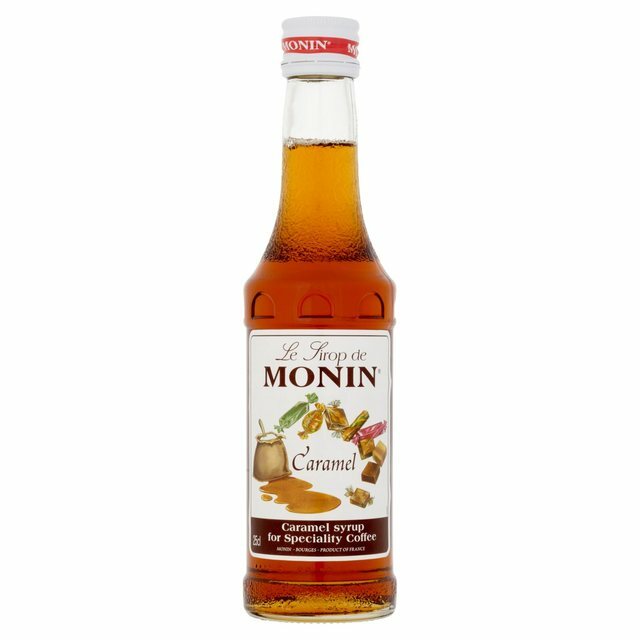 A coffee syrup like no other. Peppermint to Kiwi! 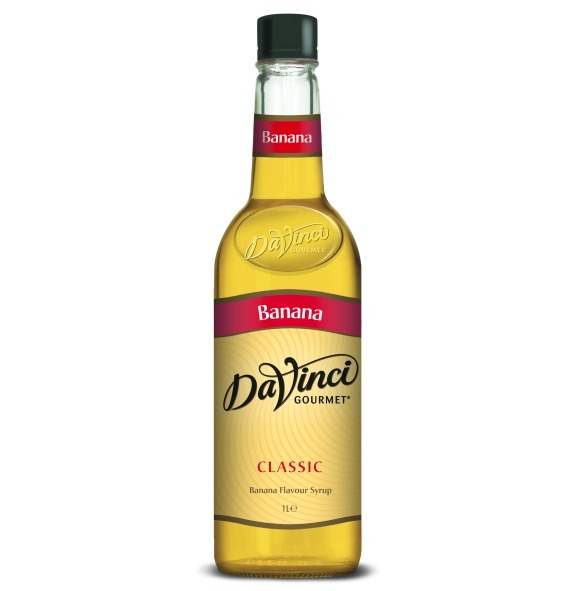 There's a syrup in the DaVinci range for everyone. 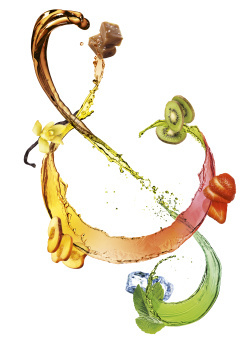 Their flavours are varied and exciting, and taste great in smoothies, milkshakes and of course coffees. 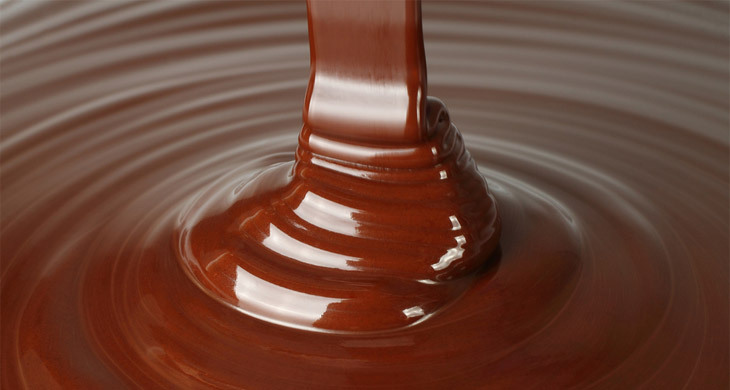 This range is imported from the United States and has a distinctive taste that is hard to describe, but is enormously popular with customers all over the United Kingdom. 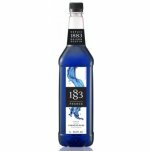 Supplied in glass bottles, they are offered here in the most popular 1 litre size.